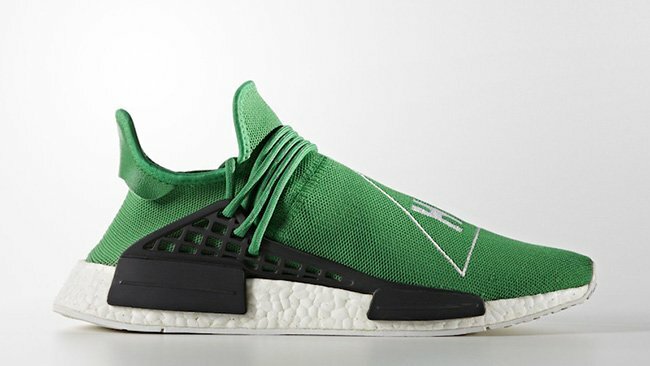 When the first Pharrell x adidas NMD released, it didn’t take long for the model to sell-out. 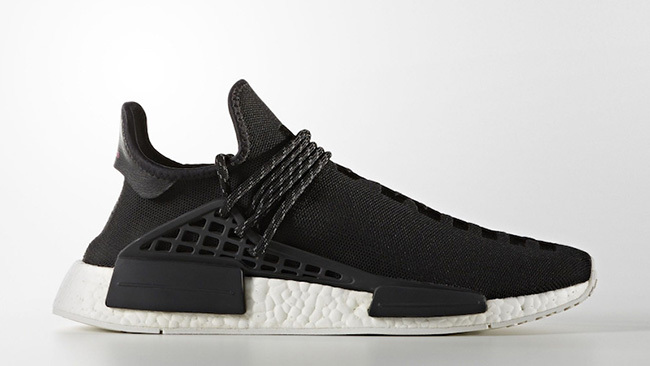 Now for 2016, adidas Originals and Pharrell will expand on their series. 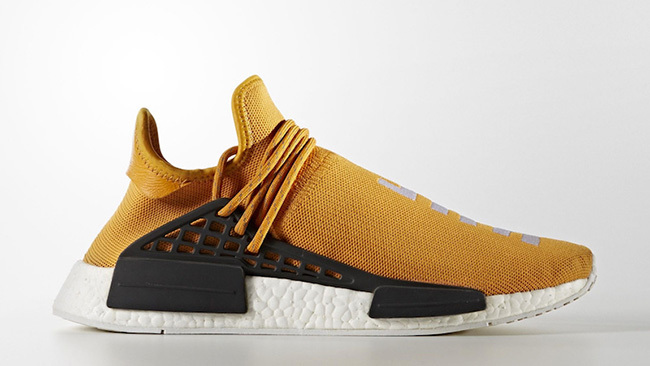 Launching for Fall 2016 is the Pharrell x adidas NMD Human Race Collection which includes five colorways. The adidas NMD apart of the Human Race collection will come in Scarlet Red, Tangerine, Black, Green and Shale Blue. 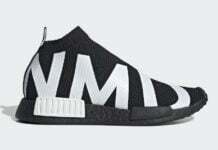 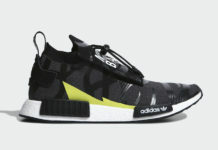 Each pair will include Black on the Pod overlays and cage while White runs through the Boost midsole and slogans on the uppers. At the time of writing, a release date for the five Pharrell x adidas NMD Human Race colorways has yet to be unveiled. 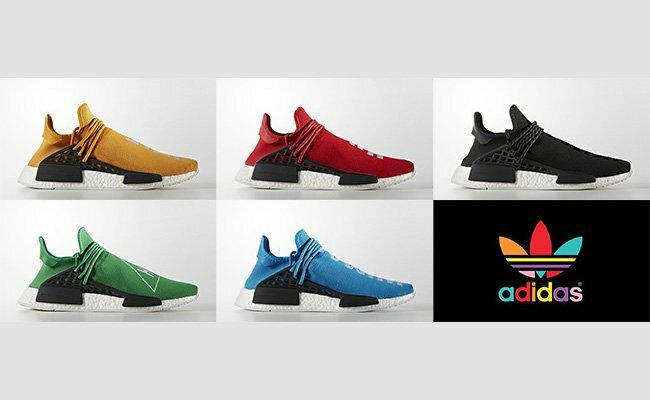 They will all release at select adidas Originals retailers on September 29th, 2016. 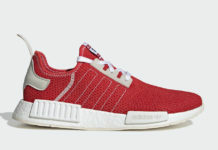 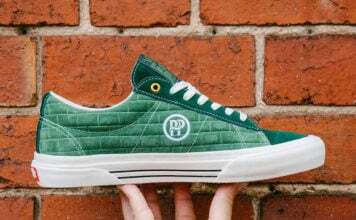 Below you can check out a full viewing of each pair and make sure to check back with us for updates.